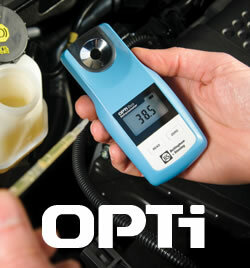 Bellingham + Stanley designed OPTi digital hand held refractometers are manufactured in the UK as highly reliable premium quality instruments suitable for use in the harshest of environments across a wide application scope. OPTi refractometers are constructed using the latest manufacturing techniques including stainless steel injection molding to construct the easy clean prism dish, ultrasonic welding to bond the housings and a rubberized switch membrane to further protect against moisture ingress and excess wear. 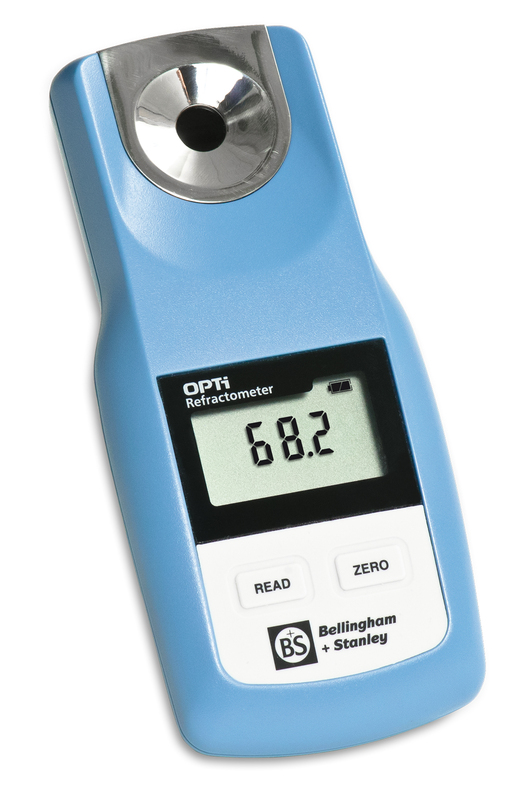 The OPTi refractometer may be used to control the dissolved solids or blend ratios of numerous products from fresh fruit to industrial chemicals. In the event that a particular model is not listed below or scales unique to a particular product be required, an OPTi Custom may be offered. Please contact our Sales Team. 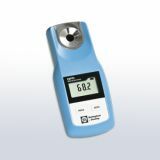 Eclipse refractometers can be used in a multitude of applications across many and varied industries.